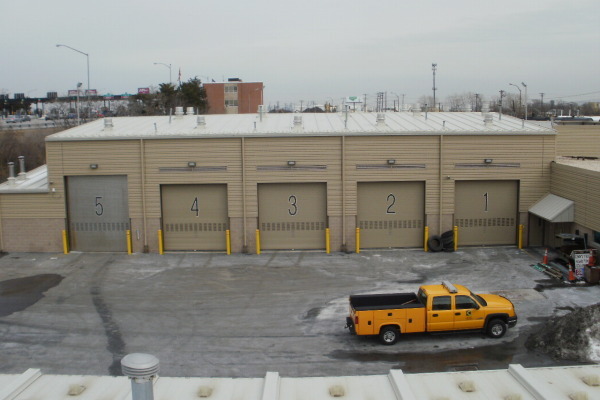 February – March 2014 – INTECaec surveys buildings and support spaces at Baltimore Harbor Tunnel and Fort McHenry Tunnel. Data for all equipment is documented and verified. 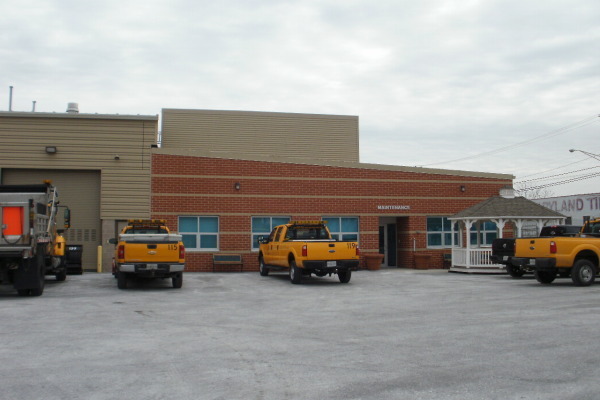 April 2014 – MDTA Headquarters facilities are surveyed at Point Breeze, Baltimore. May 2014 – ICC-East and ICC-West facilities are surveyed and documented. June – July 2014 – Project is reviewed by MDTA. 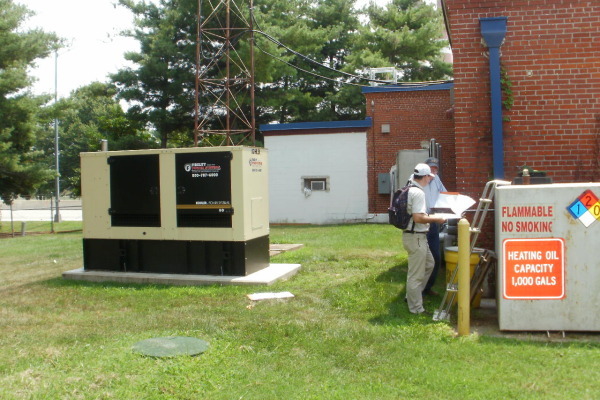 August 2014 – Nice Bridge facilities, Newburg, MD. October 2014 – Hatem Bridge facilities, Perryville, MD. 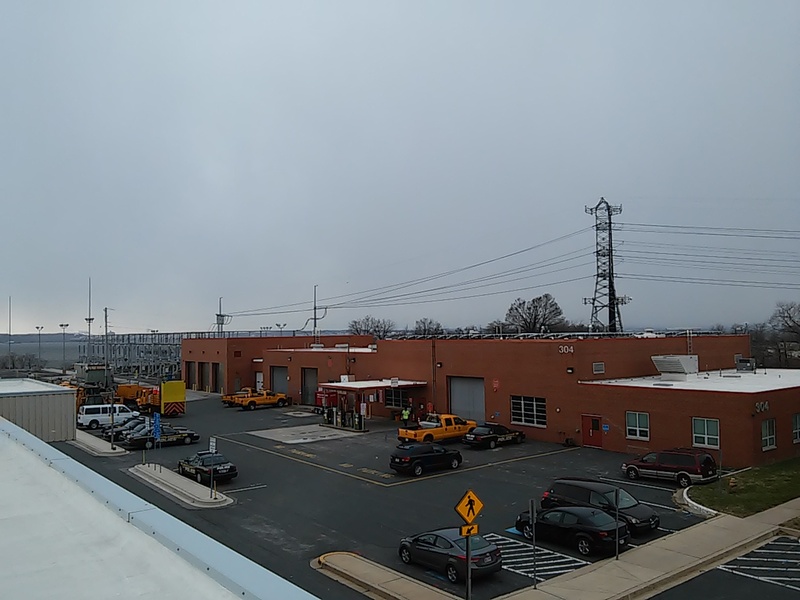 November – December 2014 – Francis Scott Key (FSK) Bridge facilities, Dundalk, MD. January – April 2015 – Project is reviewed by MDTA. URS designs HVAC renovations for FSK & Bay Bridge. Extra Work Order is submitted to incorporate new designs. 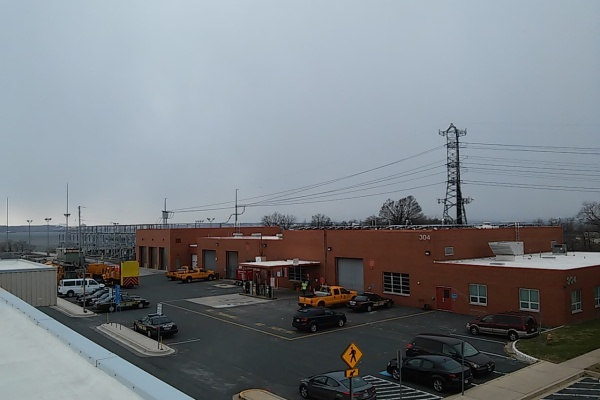 May 2015 – INTECaec wraps up the project by surveying the facilities at Bay Bridge, Admin Building at BHT and portions of the FSK buildings.